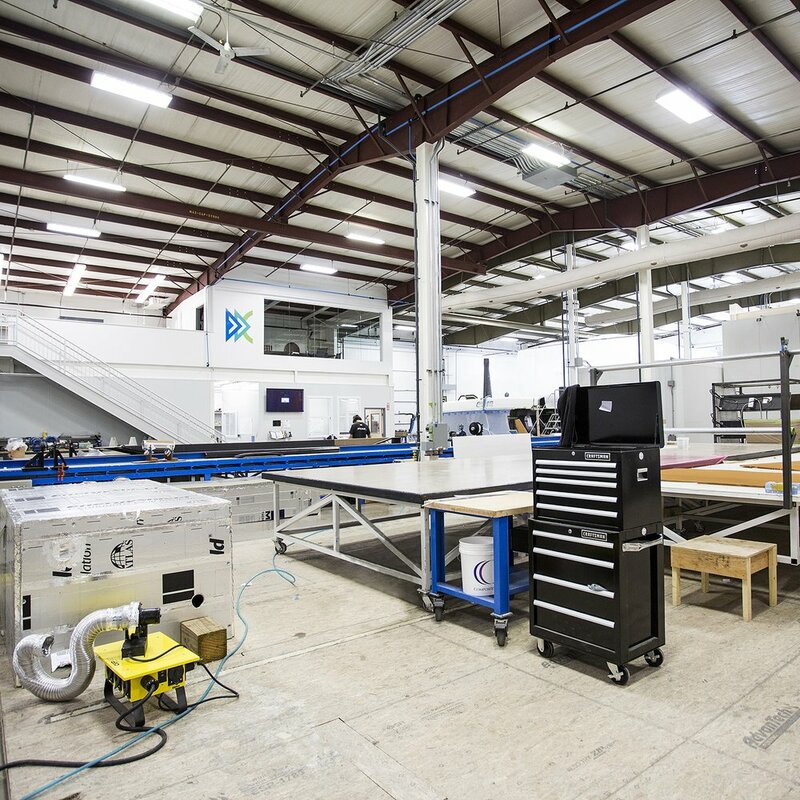 Fast Forward Composites is a full service engineering and manufacturing company specializing in building parts and tools out of advanced composites and metals. We are skilled at supporting custom projects across the marine, defense and transportation industries. FFC is fully capable of building your projects utilizing our large-scale facility, high-precision 5-Axis mills, autoclaves and large curing ovens. Our promise is to efficiently deliver high quality composite products, on time and on budget. 3D modeling – creating tool surfaces, templates, and assembly jigs from the master 3D model. 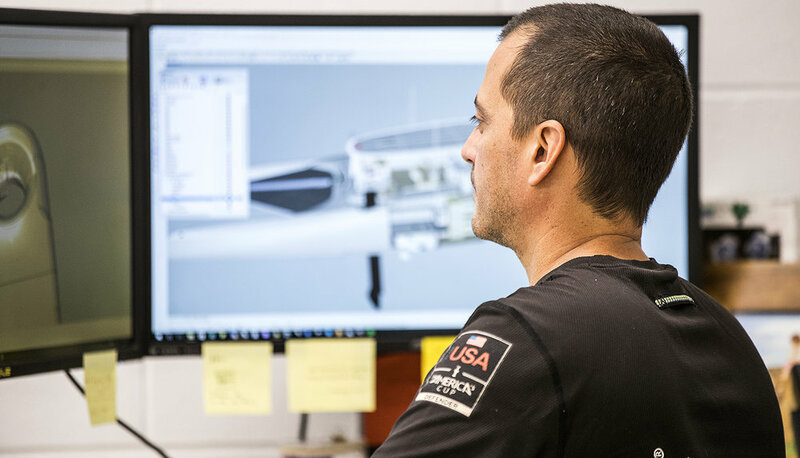 Composite materials, processes and cure cycles are based on your specific needs: coefficient of thermal expansion, end item tolerances and accuracy requirements, strength and durability needs, number of use cycles, surface condition requirements and cost. 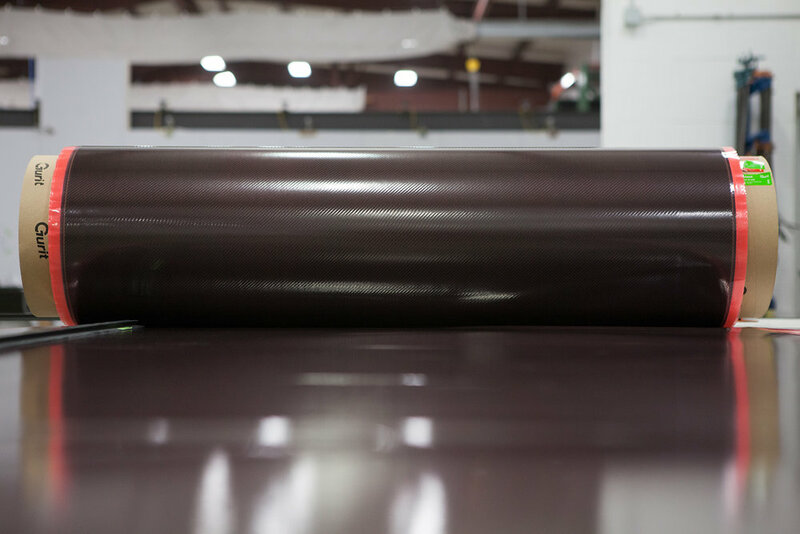 Layup: Most FFC laminates are made with pre-preg materials and proprietary poly resins for infusion. These materials are CNC cut for precision, laid up in the molds, then vacuum-debulked for wrinkle-free layup, regardless of high ply counts. Curing: FFC’s custom modular ovens and autoclaves automatically control and monitor temperature and pressure. We stand by our process and our products, and recognize our customers are depending on us to deliver high quality products. We will provide additional support if engineering improvements are needed or if upgrades are required. All projects are completed in-house at our facility in Bristol, Rhode Island.